Dental emergency? Same day appointments are available. 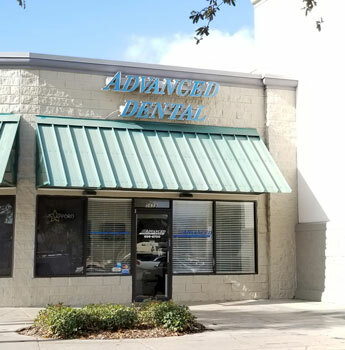 For over 20 years, Dr. Christopher Young and the team at Advanced Dental Care have been providing our valued patients with high-quality, stress-free care. Our mission is to treat you as we would want our own families to be treated – with honesty, respect, and genuine concern for the things that matter to you. We would love to welcome you and your family to our practice! Until we meet, please take a moment to view our online office tour to see all the ways we put your comfort first! Welcome to Advanced Dental Care! It is our pleasure to serve the oral health care needs of our friends and family in Winter Springs, Casselberry, Oviedo, Winter Park, Longwood, and the surrounding areas. Dr. Christopher Young is a general dentist who has over 20 years experience in providing patients in our area with honest, high-quality, comprehensive services delivered with a friendly smile and a kind word. We are a small private practice, so you can expect to see the same friendly and familiar faces every time you visit. Your time is valuable, so we don't overbook, and we strive to start your appointments on time every time. Our entire team works together seamlessly to create a warm and trusting environment where your concerns are heard and your needs always come first. Many of our patients have been with us for decades and have become part of our extended family. 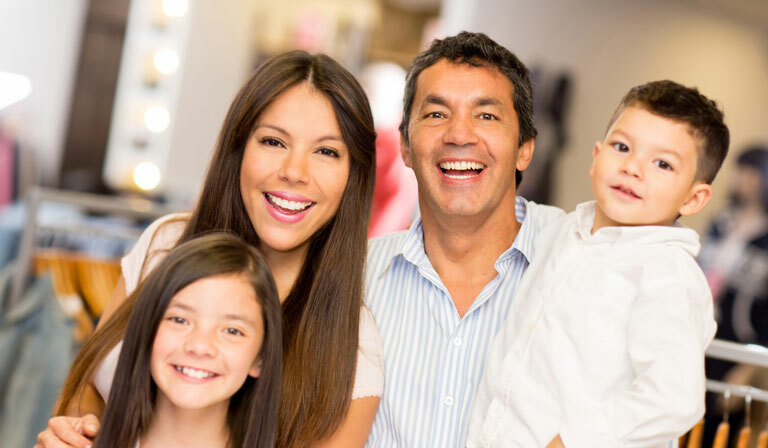 At Advanced Dental Care, we welcome patients of all ages, from 3 to 103. Our oral health needs change at every stage of life, and every patient is unique. Your oral health is our priority, but we also know that the personal touch can make the difference between an okay experience and one that exceeds your expectations. Our team enjoys building friendly relationships with our patients because we don’t just treat teeth, we treat people. We provide high-quality dentistry by customizing your care with treatments that are appropriate for your age, lifestyle, and budget. 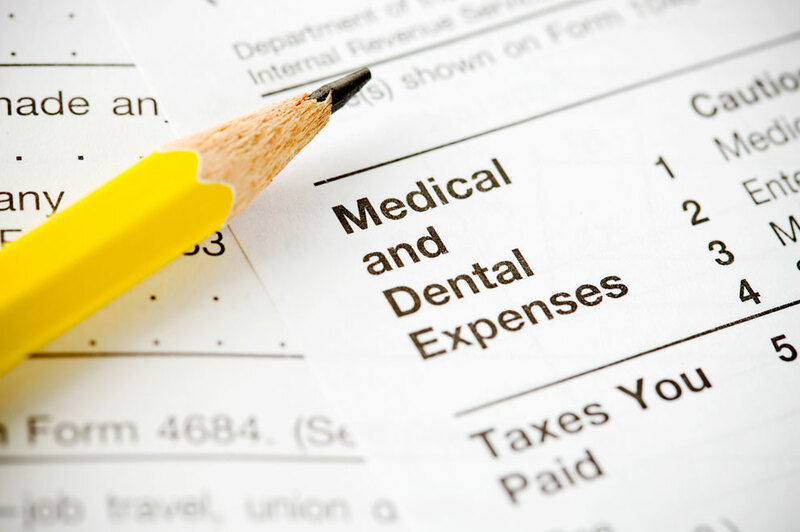 It’s no secret that seeking dental care is a big challenge for many people. For some, it’s so overwhelming that they avoid routine appointments, and as a result, their oral health suffers. We don’t want this to happen to you! First, we will never, ever judge or lecture you about the condition of your teeth. 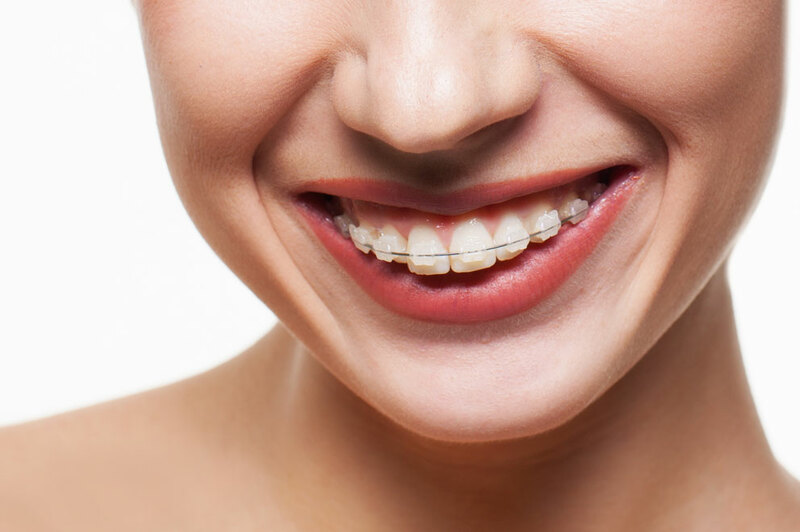 What you did in the past doesn’t matter; we are just happy that you have decided to take the first step to a healthier smile. And if you need a little help to relax, Dr. Young can prescribe a calming medication for you to take before your appointment. Taking care of your oral health should be a priority, but your life shouldn’t revolve around your dentistry. We do everything we can to make high-quality care easy and stress-free, from convenient office hours to flexible financing arrangements. And if you suddenly have a toothache or lose a filling, in most cases we can see you the same day so you can get the relief you need fast. We accept most PPO insurances and are happy to file all claims as a courtesy to you. 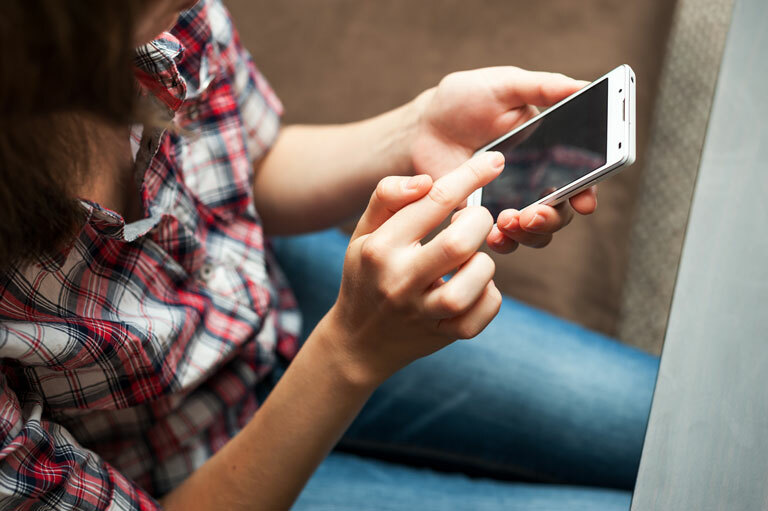 The last thing you need is to be stuck figuring out how your benefits apply, so we handle those details for you, too. Our insurance coordinator is here to make sure you always receive the maximum benefit you’re entitled to. Are you ready to take charge of your dental care and enjoy the healthy, beautiful smile you’ve always dreamed of having? Please call our Winter Springs, FL dental office to arrange an appointment to stop by and say hello. My dentist told me I need a crown. Can I just get a filling instead? The staff are great and very friendly, im a long time patient and love coming back to them. i recommend to anybody to give DR. young and staff a try. The staff is very friendly and helpful. Holly does a great job with my cleanings. It is always comfortable and there is good conversation. It's easy. It's easy to get an appointment, easy in, easy work, easy out. Thanks for taking such a great care of us. Friendly staff, comfort through the entire visit is accommodated, and quality of care has been consistent for years! I have been a patient of Dr Young's for several years now and have been very happy with the level of care. The office staff, hygienist and dental assistant all very friendly and do a great job. Dr Young is a great dentist and he is very gentle when doing dental work. I think Dr Young is very honest , reliable and runs his practice with a lot of integrity. I'm very pleased with my dental experience with Advanced Dental Care. I don't like going to dentist, it hurts, and some are unfriendly. Not the case here. They do great job, don't pick and hurt you unnecessarily. They are very personable and I will continue to use them. Lastly, very easily found location, next to Publix- can't be beat.